It’s no secret that problems abound in our society, but two areas that quickly come to mind are major sources of national stress—at-risk school children and veterans returning from wars abroad with post-traumatic stress. Enter iconic American filmmaker David Lynch, director of TV’s groundbreaking Twin Peaks, and feature films that include Eraserhead, Elephant Man, Blue Velvet, Mulholland Drive, The Straight Story, and most recently, Inland Empire. 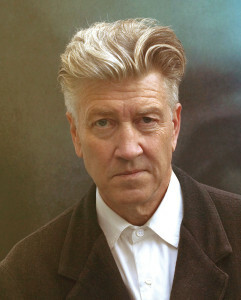 The United Kingdom’s highly reputed Guardian has dubbed Lynch “the most important film-maker of the current era,” but an illustrious career has not impeded his concern for the needy.